I have always been interested in the products offered by Apologia Educational Ministries. 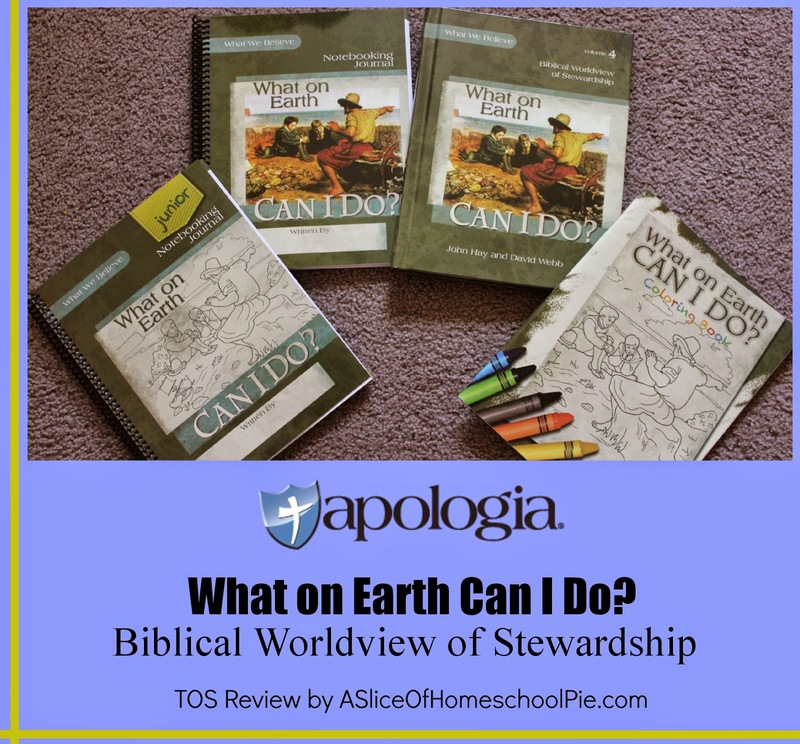 I was recently given the opportunity to review their hardback book What on Earth Can I Do?, which is Volume 4 of their Biblical Worldview series. I was also given their optional resources which include: What on Earth Can I Do Notebooking Journal, What on Earth Can I Do? Junior Notebooking Journal, and their What on Earth Can I Do? Coloring Book. The hardback book is recommended for children in Grades 1 - 6. I used it with both my 2nd and 7th grade children. The optional notebooking journals were a great addition as each spiral-bound book included questions that were geared towards the different ages of my children. When you open the book, one of the first things you'll see after the Table of Contents is a section titled, How to Use This Book. 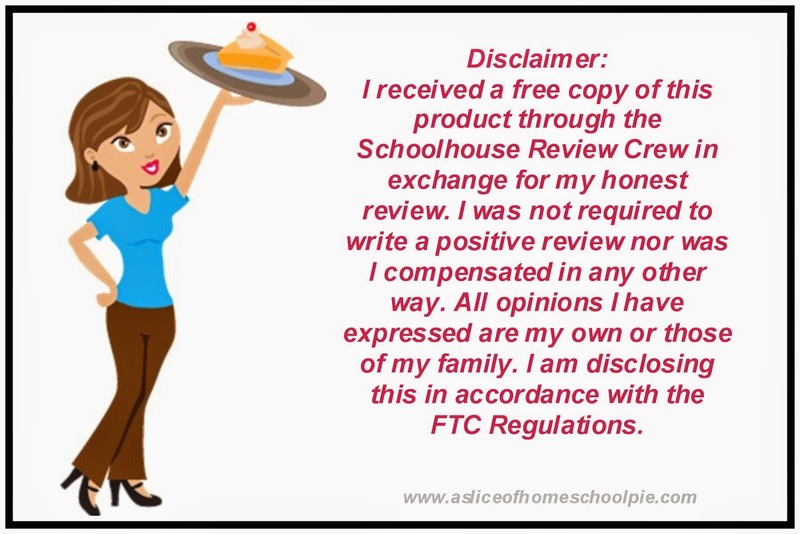 Apologia did an excellent job of explaining how the book is intended to be used, describing the lesson structure, and including a lesson plan. They also included a link to their course website which offers you additional resources. Each page offers colorful pictures and illustrations. 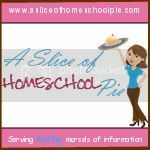 Although their lesson plan is based on a schedule of three weeks per lesson, two days per week, it is designed to be flexible, so as a family you may choose to put together your own schedule. This is what we did for our family. Because some sections were long, we sometimes divided them up into two days. Although this means it will take us longer to finish the book, I believe it helps my children stay better focused on the lessons if I keep them short. The information is so valuable that I don't want them missing out on any of it. My 8-year-old had a difficult time staying interested during certain sections of the reading because of their length, so I had him color as I continued to read to my 13-year-old. I was very glad to have the coloring book for this reason. 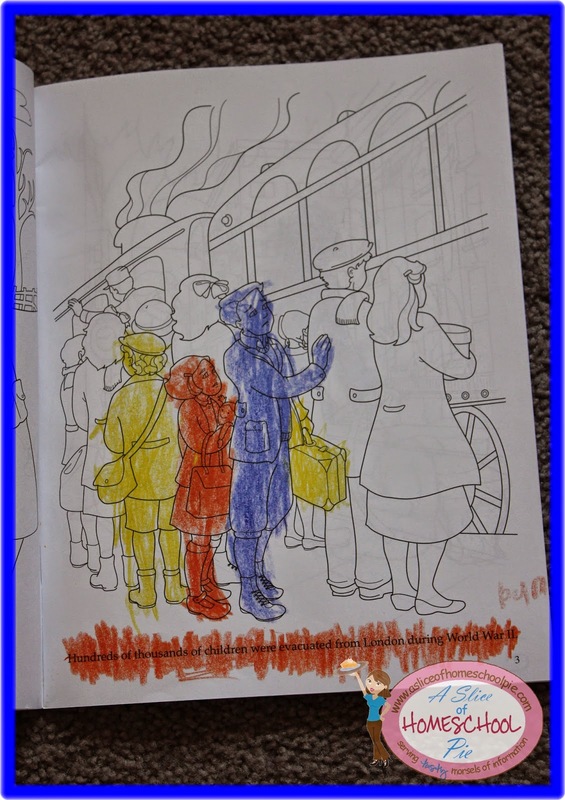 I liked that the pages coincided with what we were reading about, however, I did allow him to color the pages of the paperback that most interested him even if we had not yet read that section. The book is divided up into the following lessons: Lesson 1: Your Story or God's Story? Lesson 2: Who Put You in Charge? Lesson 3: Will You Be Found Faithful? Lesson 4: Where Is Your Treasure? Lesson 5: Where Does Your Time Go? 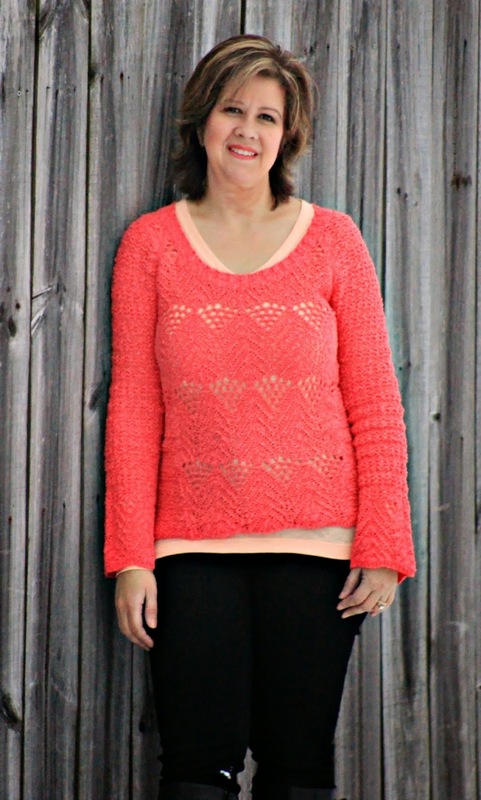 Lesson 6: Whose Life Is It Anyway? Lesson 7: Why Isn't It Easy Being Green? Lesson 8: What Will Happen When the Master Returns? I believe just reading through the lesson titles alone gives you a great picture of what this book is about. Each lesson is broken up even further by offering several key components: The Big Idea: Offers an introduction to the main topic of the lesson and a brief overview of what the students have learned thus far. What You Will Do: Explains the learning objectives for that lesson. Short Story: Includes worldview stories featuring characters about the same age as our children. It also integrates concepts taught in the lesson. Think About It: Thought- provoking questions to allow you to measure your student's understanding of the concepts taught. Words You Need to Know: A list of vocabulary words. Hide It in Your Heart: Bible memory verses. Integrated Learning: Includes interdisciplinary topics related to the main text. What Should I Do? 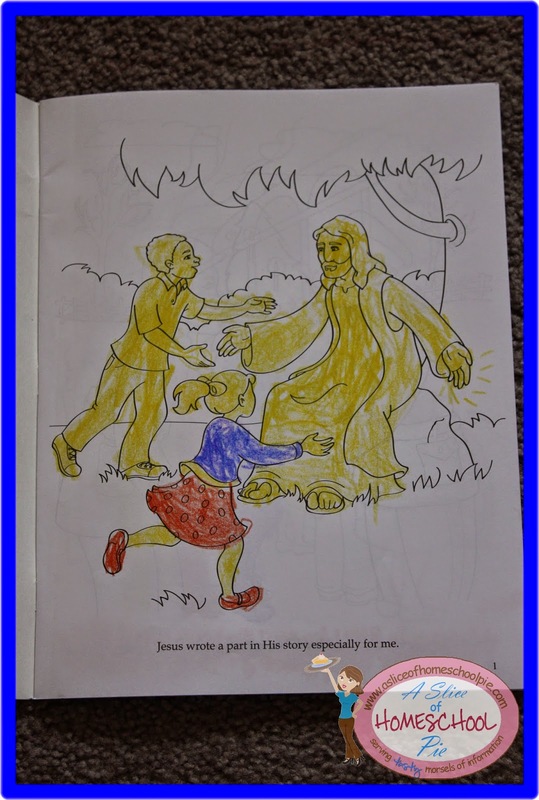 : Highlights godly character traits for the student to demonstrate in response to what they have learned. Prayer: Each lessons ends with prayer. Parable of Jesus: Shares stories that are adapted from Jesus' parables. Going Deeper: Offers discussion questions pertaining to the parables. House of Truth: Four of the lessons include this section. It is intended to be a hands-on memory aid. The notebooks include questions, fill in the blanks sheets, word searches, crossword puzzles, instructions to create mini-books, a list of resources, and the Junior notebook also includes coloring pages. Because I have always used the Charlotte Mason method of teaching, I did not require my children to write out their responses to the questions in the notebook. Instead we used the notebooks to guide us in further discussions about each lesson. I used the Junior Notebook with my 2nd grader and the Notebooking Journal with my 7th grader. When teaching my children the Word of God, I never want it to become something that my they find tedious and having to write about what they learned at their ages would have made them turn away from the curriculum. If my oldest son had been at the high school grade level, I would have had him fill in the notebook. In my opinion, this book can easily be used with high school students. However, although it is recommended for children as young as Grade 1, I believe it would be better suited for children in the upper elementary levels due to the length of the lessons. The lessons taught in What on Earth Can I Do? is so valuable that I have decided to continue using it with my older son, but because I want my younger son to be able to understand the information in its entirety, I have decided to wait until he is older (maybe 4th grade) before continuing it with him. You can view a sample of a page of the book and its Table of Contents by visiting their website. I highly recommend this book. The other three titles in this series include: Vol. 1 Who Is God (And Can I Really Know Him?) Vol. 2 Who Am I (And What Am I Doing Here?) Vol. 3 Who Is My Neighbor (And Why Does He Need Me?) These books do not have to be read in any kind of order. Costs: What on Earth Can I Do? (hardback book): $39.00 Notebooking Journal: $24.00 Junior Notebooking Journal: $24.00 Coloring Book: $8.00 Connect with Apologia through these social media sites: Facebook: https://www.facebook.com/apologiaworld Twitter - https://twitter.com/apologiaworld Google+ - https://plus.google.com/105053356034237782125/posts Pinterest - http://www.pinterest.com/apologia/ Have you used this curriculum? If so, I would love to know your thoughts. Please share them under the comments section below. To read other Crew members' reviews, click on the link below. If you enjoyed this post, please Pin or Share it now by clicking on the icons below. Don't miss any of my posts. Become a subscriber by clicking on the Bloglovin' button or the RSS button below, or subscribe by email at the top of this page.